Home > Sermons > Salvation > What Do I Really Look Like? What Do I Really Look Like? 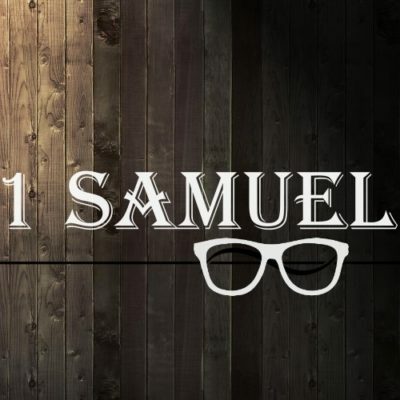 6 When they came, he looked on Eliab and thought, “Surely the Lord‘s anointed is before him.” 7 But the Lord said to Samuel, “Do not look on his appearance or on the height of his stature, because I have rejected him. For the Lord sees not as man sees: man looks on the outward appearance, but theLord looks on the heart.” 8 Then Jesse called Abinadab and made him pass before Samuel. And he said, “Neither has the Lordchosen this one.” 9 Then Jesse made Shammah pass by. And he said, “Neither has the Lord chosen this one.” 10 And Jesse made seven of his sons pass before Samuel. And Samuel said to Jesse, “The Lord has not chosen these.” 11 Then Samuel said to Jesse, “Are all your sons here?” And he said, “There remains yet the youngest, but behold, he is keeping the sheep.” And Samuel said to Jesse, “Send and get him, for we will not sit down till he comes here.” 12 And he sent and brought him in. Now he was ruddy and had beautiful eyes and was handsome. And theLord said, “Arise, anoint him, for this is he.”13 Then Samuel took the horn of oil and anointed him in the midst of his brothers. And the Spirit of the Lord rushed upon David from that day forward. And Samuel rose up and went to Ramah.